The Rusty Spur Ranch, a valley of its own above the fog. 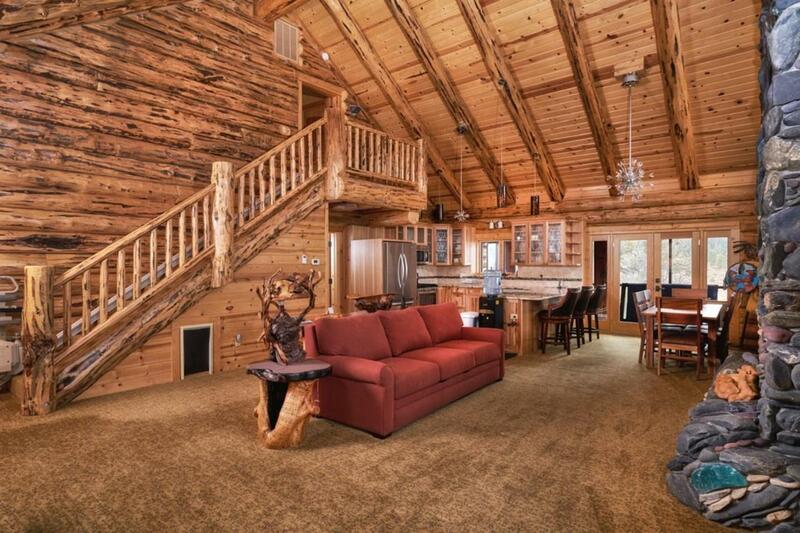 This secluded property has end of road privacy and is a short distance to Ashland or Medford. 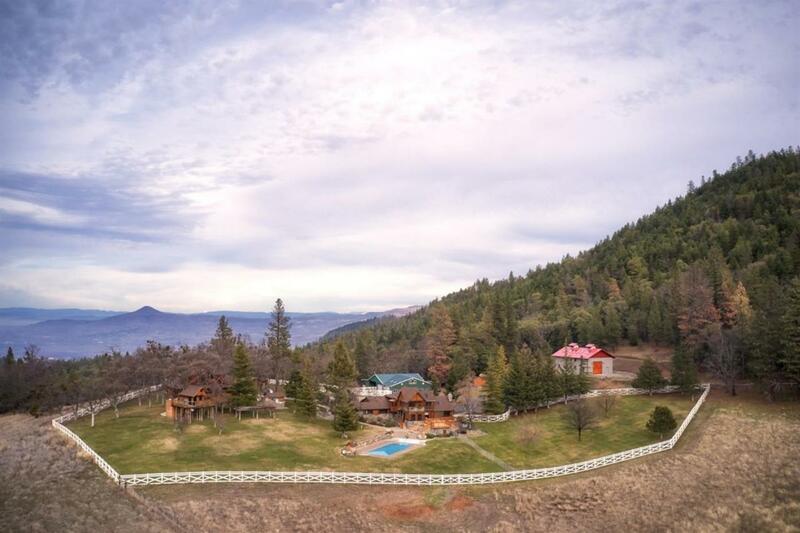 Covering 319+/-acres this estate quality property is located in a highly sought area of the Rogue Valley. Two homes, two shops, horse stable, covered riding arena and other outbuildings accent the property that offers views of the surrounding area and valley below. Three back-up generators add to peace of mind and self sufficiency. 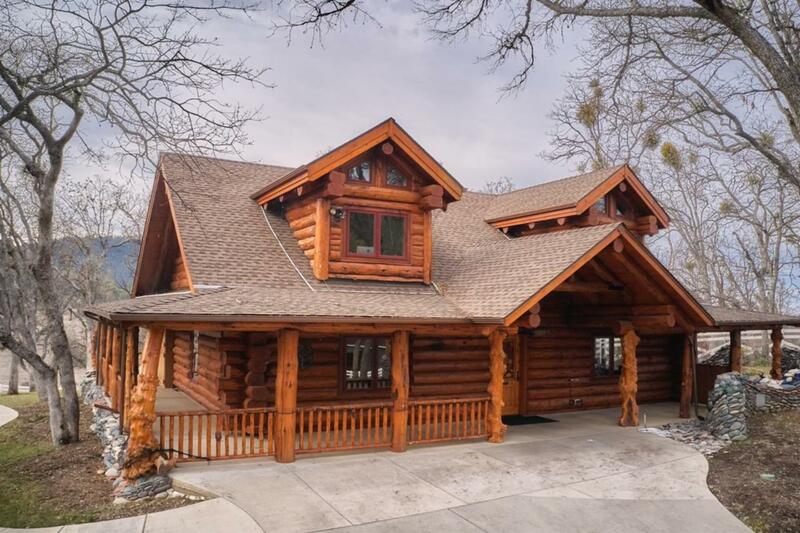 The 2150 square foot 2 bed, 2 bath expansive log home, constructed in 2013, features soaring ceilings and high end appliances. 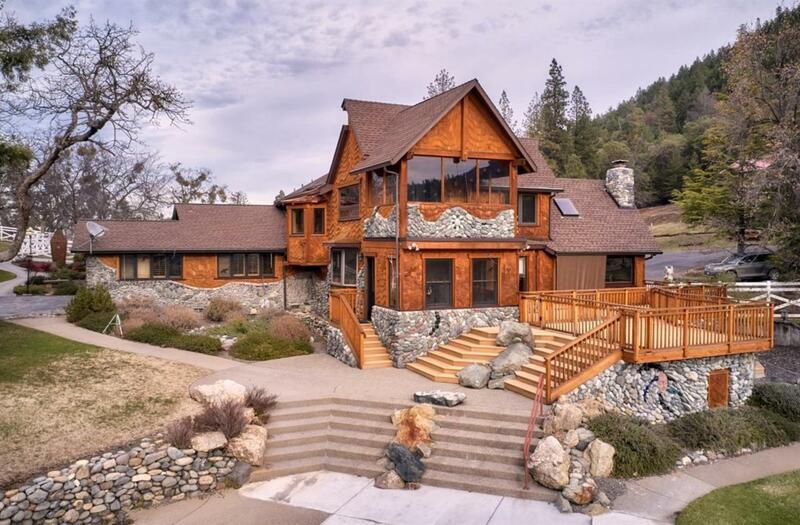 The 3585 square foot 3 bed 3 bath main home offers views of the expansive pasture and tree lined mountains in the distance.Meticulous landscaping surrounds the homes and includes a swimming pool, water features and a nicely appointed tree house. The horse barn has 12 stalls (7 with turnouts) and the arena is approx. 80X225. The workshop is climate controlled and has all of the extras.